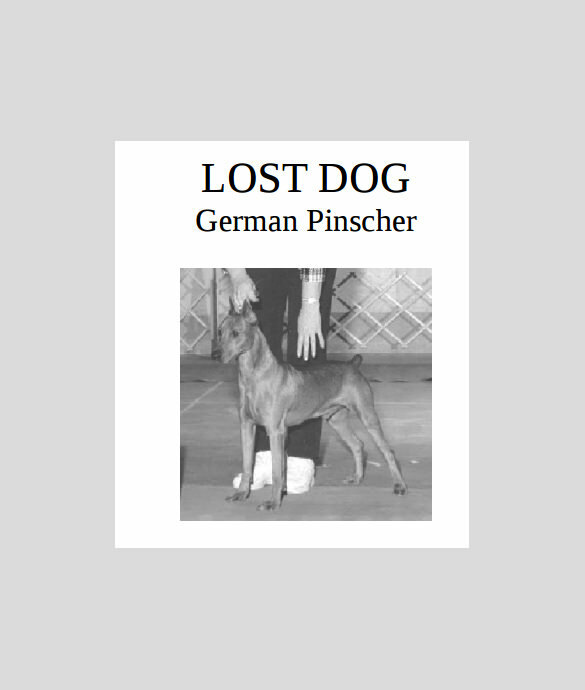 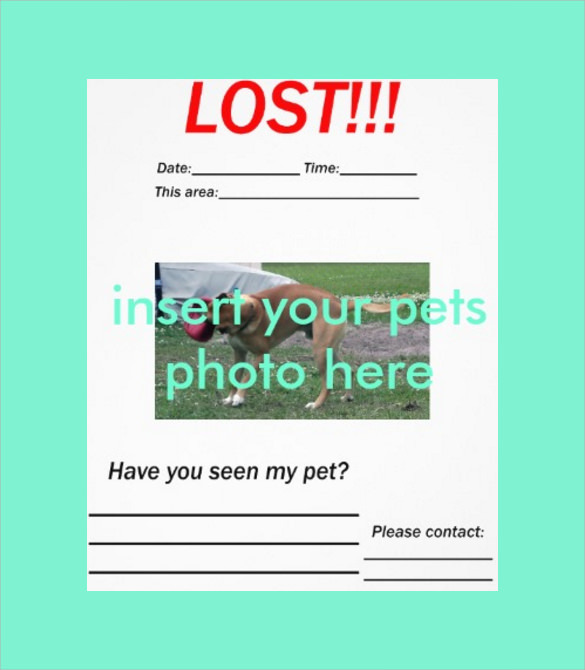 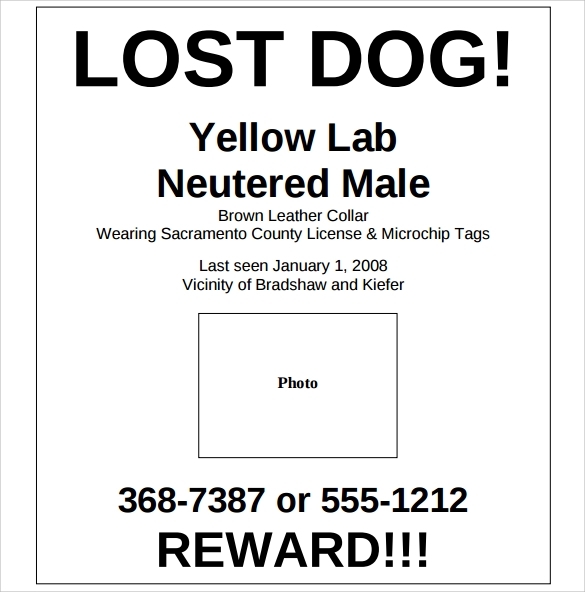 If you are someone who loves your dog and by any chance it has gone missing, a lost dog flyer template would help you express your grief in a better way. 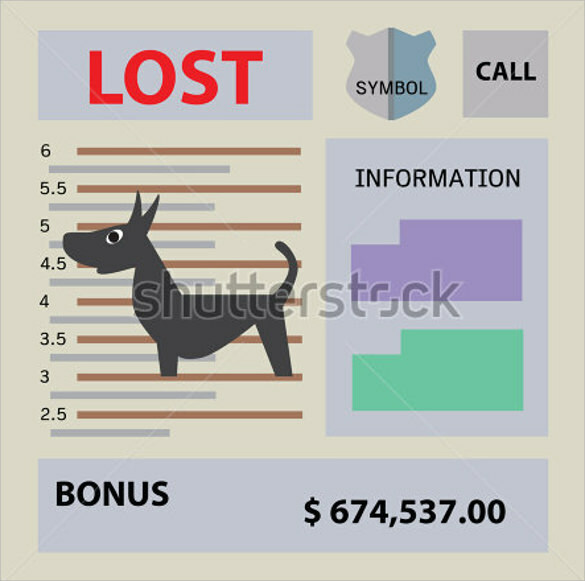 You get all possible quotes, messages to share with people to let them know how desperate you are to find your lost dog. 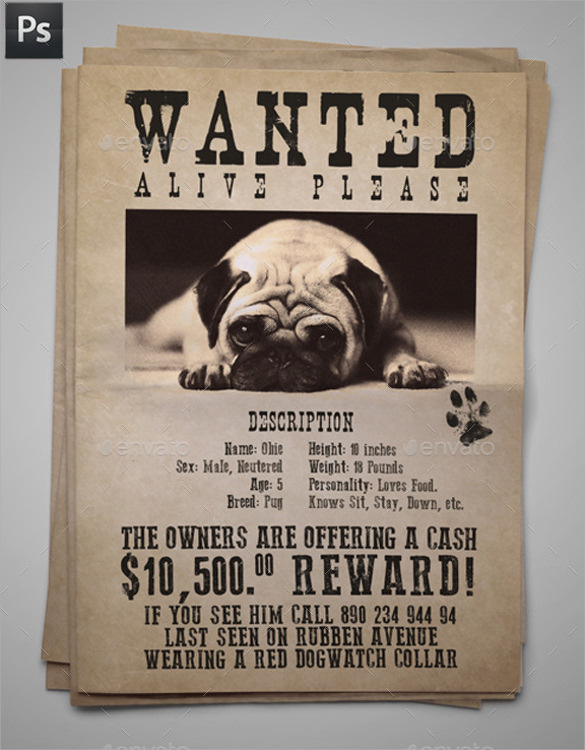 Once your message is properly conveyed, people tend to lend helping hand in your endeavor. 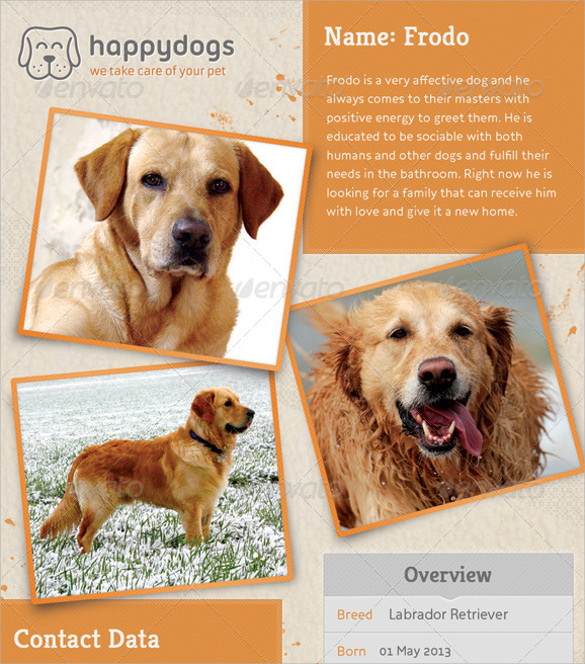 Download the Marketing Flyer Template in whichever format you want like PDF, PSD, MS Word and so on. 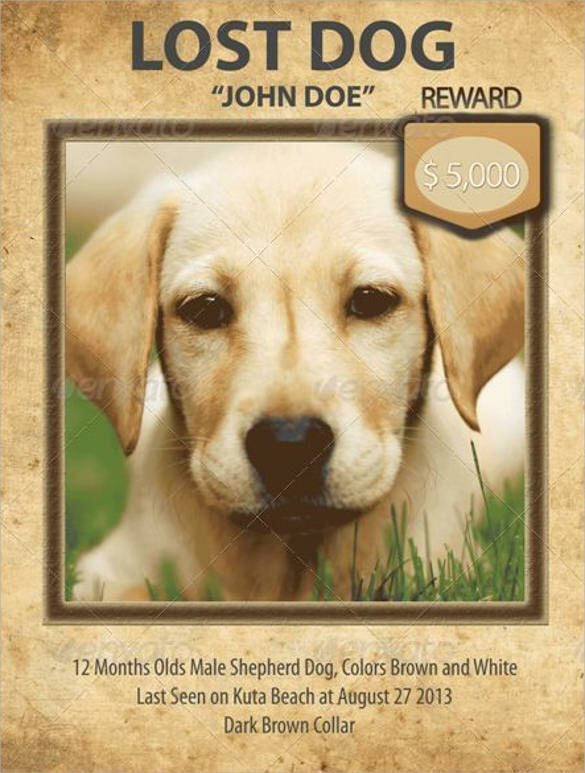 The flyer also gives your personal details so that people are able to contact you when they find your dog.